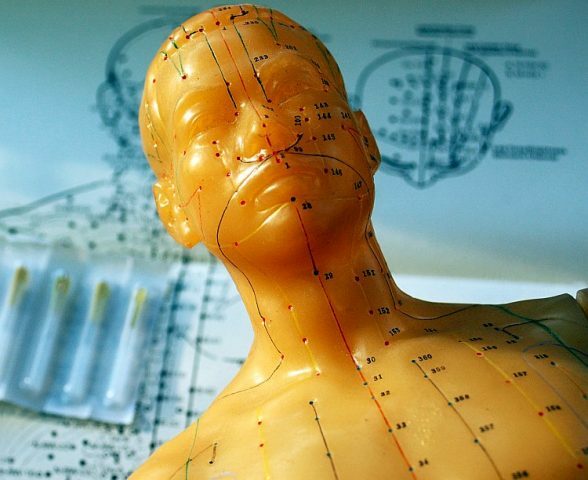 How To Find A Good Acupuncturist? Ask friends, family or social media platforms if anyone can recommend an acupuncturist they have personally used. In most countries, acupuncturists are qualified by University level degrees and self regulated national registration bodies (e.g. CMBA in Australia, NCCAOM in the USA and BAC in the UK). Find this out from the practitioner’s website or call their office to check their qualification and if they are registered with a national board and associations. Most acupuncturists are well rounded practitioners able to deal with a very wide variety of issues. Yet some also get specialised training in various fields such as fertility, psycho-emotional health, sports injuries and so on. If you have a more serious and specific need it is worth refining your search to ask and check for specialised training too; this information should normally be found on the practitioner’s websites. Once you have selected a suitable acupuncturist – schedule an appointment. Ultimately the most important test is how you feel instinctively and connect with the practitioner. Their qualifications or even name/fame is not as important as your gut feeling and the level of care, and attention they pay you when you are with them. A good acupuncturist should not rush through the session (with a view to more patients and sales of services and products). Particularly in the first encounter, they will need to speak to you get to know you and ask a series of questions about your overall health and lifestyle to better understand your problem and its root causes. A good acupuncturist should make you feel safe and comfortable with the advice and treatment they offer you. It is useful insider information. Thanks for sharing.